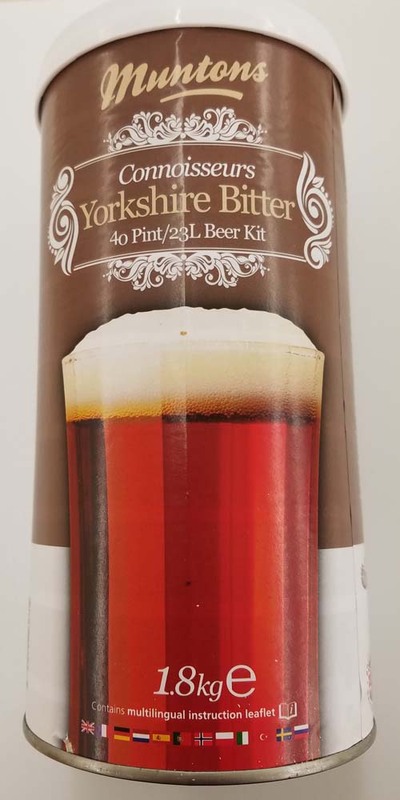 Yorkshire Bitter -Typical of the smooth, easy-drinking beers of the Yorkshire region of North East England. Drink with care – one glass begs another. OG 1040 to 1044.